Speedmaster Pre-Pro 145.003 new arrival! 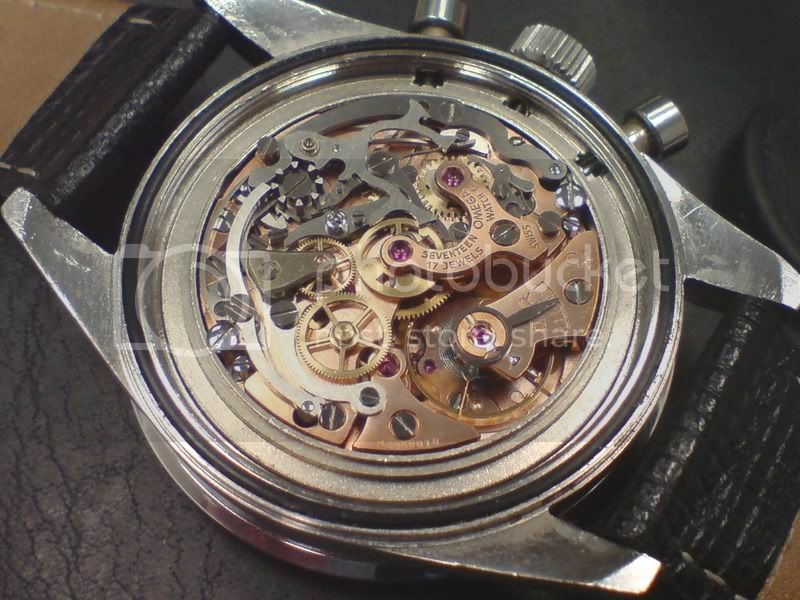 Thread: Speedmaster Pre-Pro 145.003 new arrival! 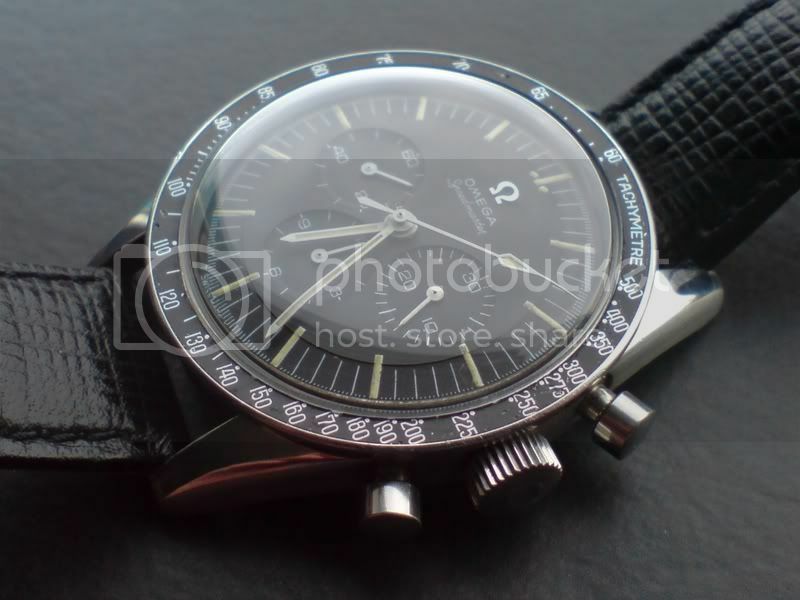 Re: Speedmaster Pre-Pro 145.003 new arrival! Thanks for all your comments guys - yep, this one certainly gives me that warm feeling inside! I took a quick (gratuitous) 'under the hood' shot, and tried for a general improvement with daylight.....still not happy with the results but then, i'm using a mobile-phone camera, what do i expect!? Congratulations on a real stunner! THOSE photos are with a mobile phone camera!?! Which one??? Buy what you like, keep what you love, don't spend too much. As long as you follow those simple rules - you shouldn't listen to anyone about your watches. Wow! That Speedy is beautiful... now I want one even more...Big congrats from me too.